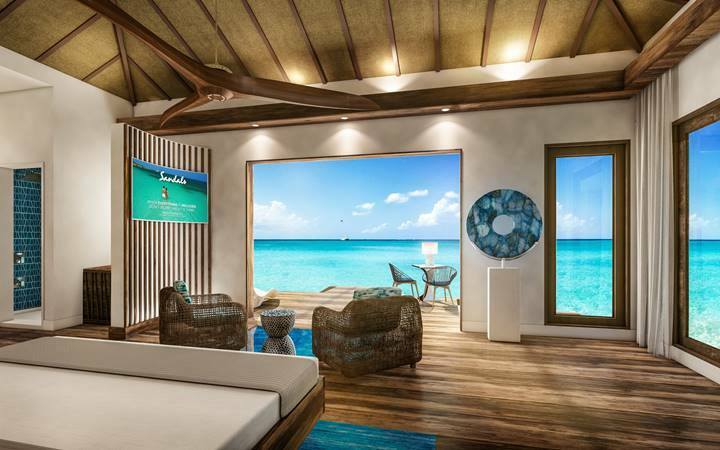 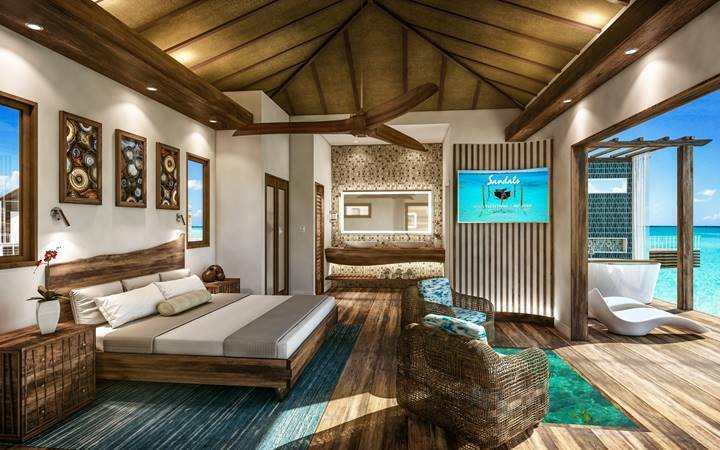 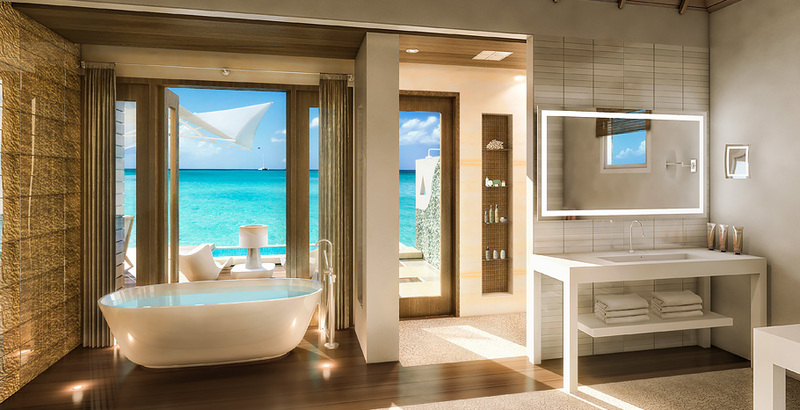 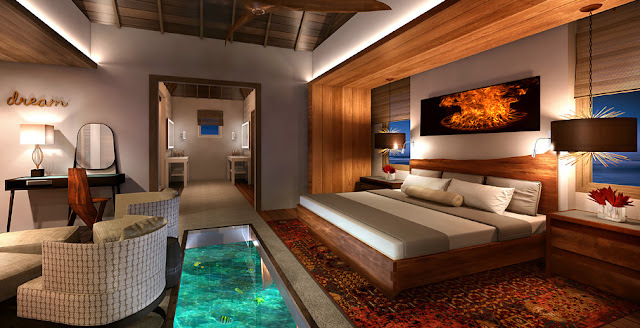 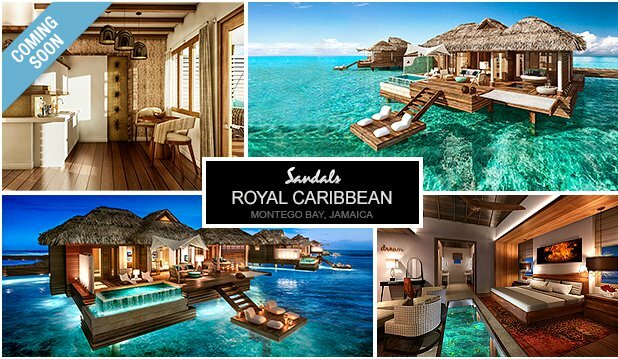 Sandals Building Overwater Villas & Bungalows In Jamaica! 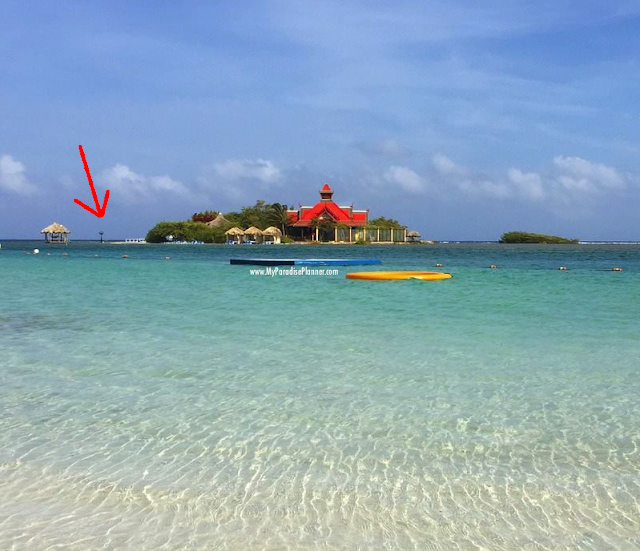 UPDATE: Since this post was created the Overwater Bungalows at Sandals Royal Caribbean are now OPEN and we've had a chance to tour them. 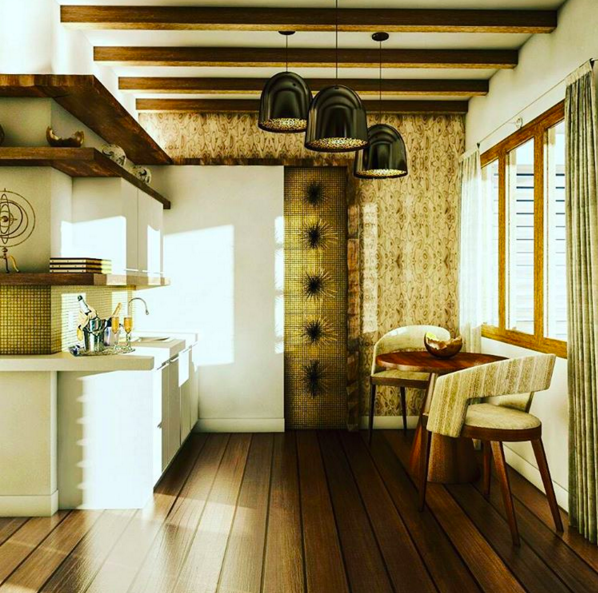 Check out our video below. 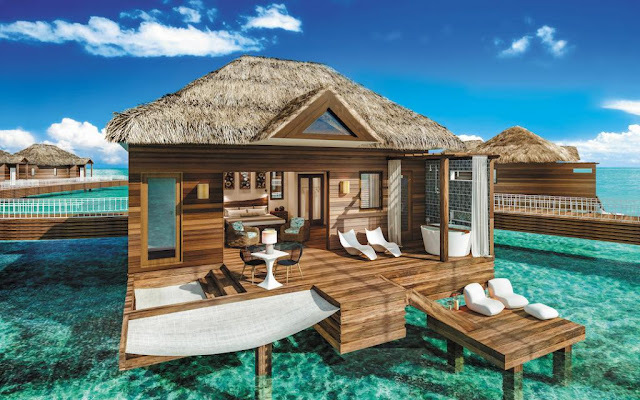 These same style bungalows are also available to book at Sandals South Coast and Sandals Grande St Lucian! 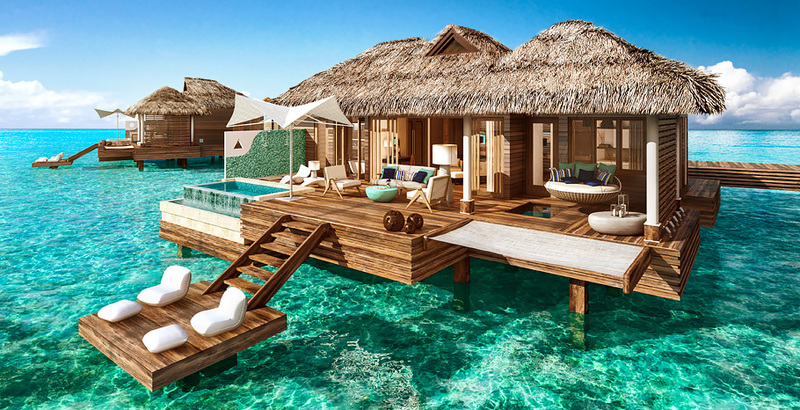 How Do I Book These Overwater Suites? You can book online and do it on your own, but if you prefer the professional assistance of someone who has toured these suites and knows these resorts and their staff very well, then I would be happy to assist you. 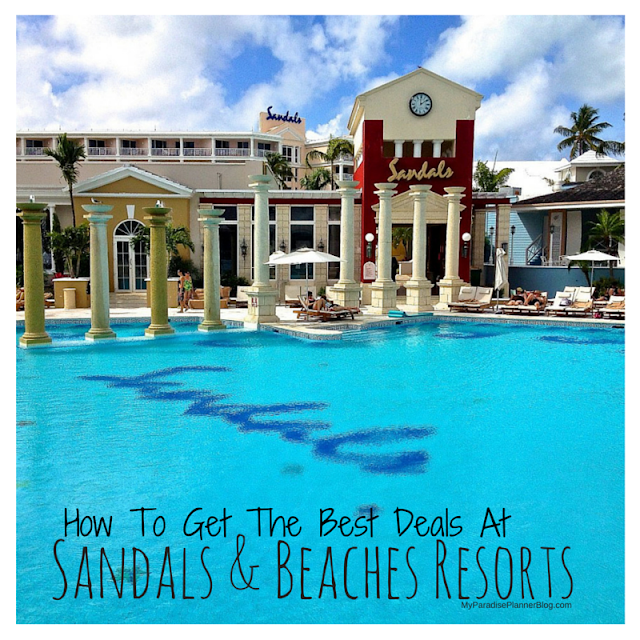 My help is 100% free as Sandals is the one who pays my service fee out of their own pockets. 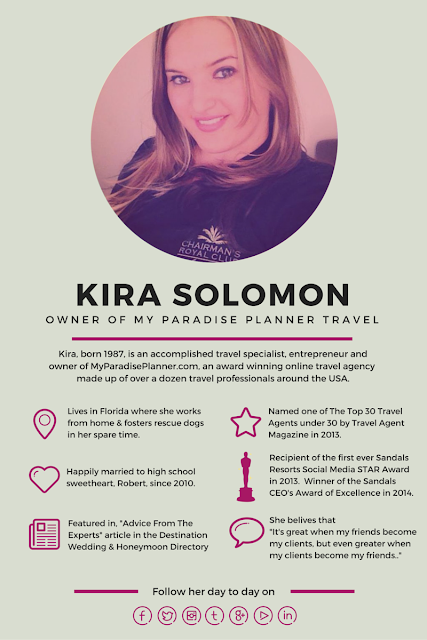 So feel free to email me at Kira@myparadiseplanner.com with the travel dates you desire. ✈ Already booked but in need of a my help? 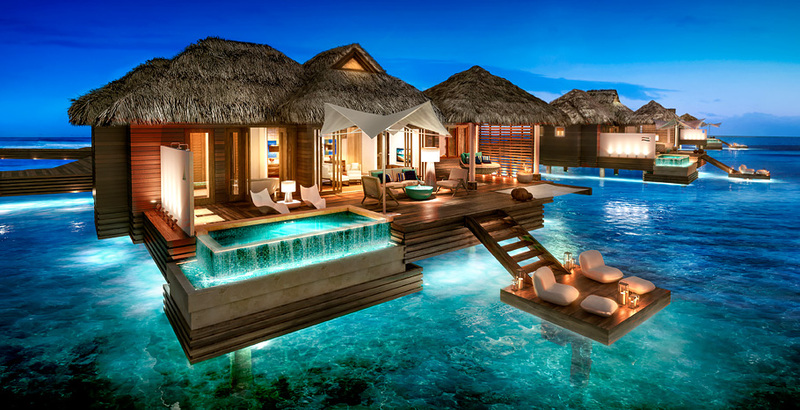 You can still work with me!